We all know that unwanted programs can become installed on our computer systems. Unfortunately, in some cases, there is a specific type of software which gets installed without a user knowing. Keyloggers are the worst form of malware because they monitor everything you type on your computer keyboard. Once this information’s has been gathered, it is quickly sent silently back to hackers who use it for their own benefit. 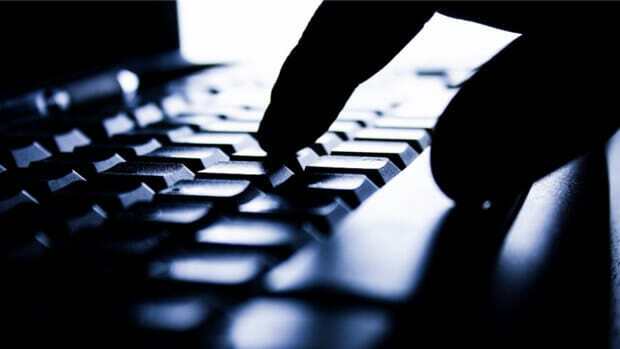 A Keylogger can also be called a keystroke logger and it runs from the second you turn on your PC. A Keylogger can be produced which records everything you type, or it only records specific fields on websites looking for logins and passwords. A keylogger is a type of malware and will run in the background and doesn’t slow a computer system down, so, you will be totally unaware of its existence. One thing many computer users are unaware of is a Windows 10 keylogger comes built into the operating system. However, this is for beneficial use. So they say. A Keylogger can work in many ways from attaching itself to your browser as an extension, or they can infect a web page, and all visitors are at risk of having their information stolen. In a regular computer system, there are numerous areas where these Keyloggers function. With Rootkit or Hypervisor being the worst and the hardest to eliminate. The very best chance of preventing any keyloggers getting onto your system is to prevent it from being installed in the first place. This is easier said than done and it would require some of the very best antimalware such as ones detailed further below. Trojans are the typical ways these snippets of code are installed. These Trojans masquerade as useful software. These can either not work once installed, or they do work, and a Trojan was introduced during the apps installation routine. The easiest way how to detect a keylogger running on your system is to check inside the Task Manager and see which processes are running. A lot of background services has funny names which might be legitimate services and nothing to worry about. The start-up tab is also another great place when trying to spot a keylogger. Here you can find a service or app which is set to start at the system boot-up. One other area to check is the internet usage which you can find under Network & Internet and then select data usage. Although you can check yourself if you have keylogging running on your system, things aren’t that simple for keylogger removal. Anti-keylogger software is a much better way of achieving this. This is often more successful than regular anti-spyware utilities and antimalware. It can take a while to rid a keylogger from a system due to how they have been designed. Most keyloggers tend to be rootkit devices. So with some luck, any anti-keylogger package could help with your problem. 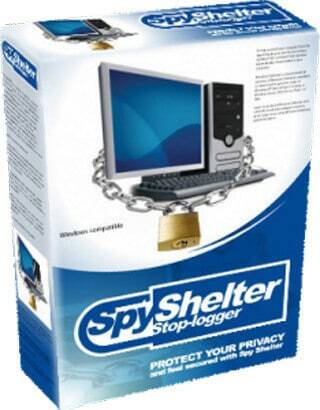 This software brings a few ways of combatting keyloggers. Once installed it needs to run continuously when your PC is on. It checks all software installations, and if a keylogger attempts to be installed, it blocks it at that point. SpyShelter scans the operations on your PC, and if it sees an infection, it tries to delete it. If this fails, it will scramble your keystrokes and encrypt them, so they are of no use. This is the second piece of software, but it isn’t quite at the standard of the previous entry. The package comes with an encryption enforcer who will help secure any web-transmissions you have. It works hidden in the background and scans all downloads and installers. Zemena also comes with a malware and ransomware protection. Norton is one of the worlds largest anti-virus software suppliers so you know this free application can be one of the best ways of how to remove a keylogger. It comes as a standalone utility and scans your entire system for intrusions. 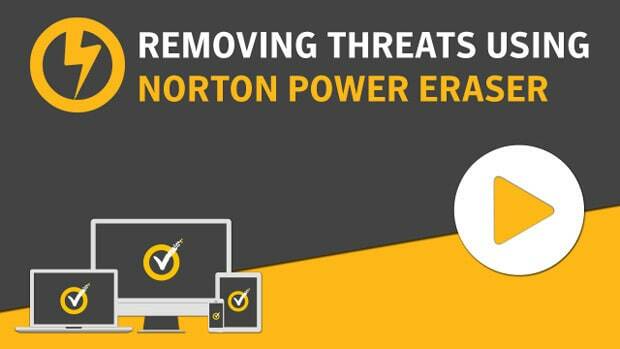 Norton Power Eraser is far more than a keylogger scanner and shows many more threats on your system. 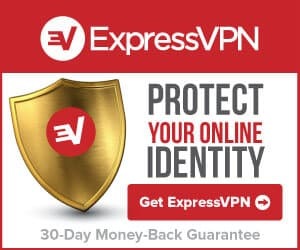 This is another top provider of security software. Kaspersky Security Scan does much the same as Norton, but it is installable and can protect your system from all manner of threats. Being top of the antivirus game Kaspersky make sure their products are among the best you can use.